The Three with Google Assistant built in delivers a premium audio experience that has been professionally tuned by Klipsch acousticians. Don’t be fooled by its size. The Three tabletop system effortlessly pumps out powerful Klipsch sound with deep bass and clear dynamic range, delivering constant directivity and all the power, detail and emotion you expect from a live performance, allowing you to hear your vinyl the way it should be! Order before the date below for guaranteed Christmas Delivery! 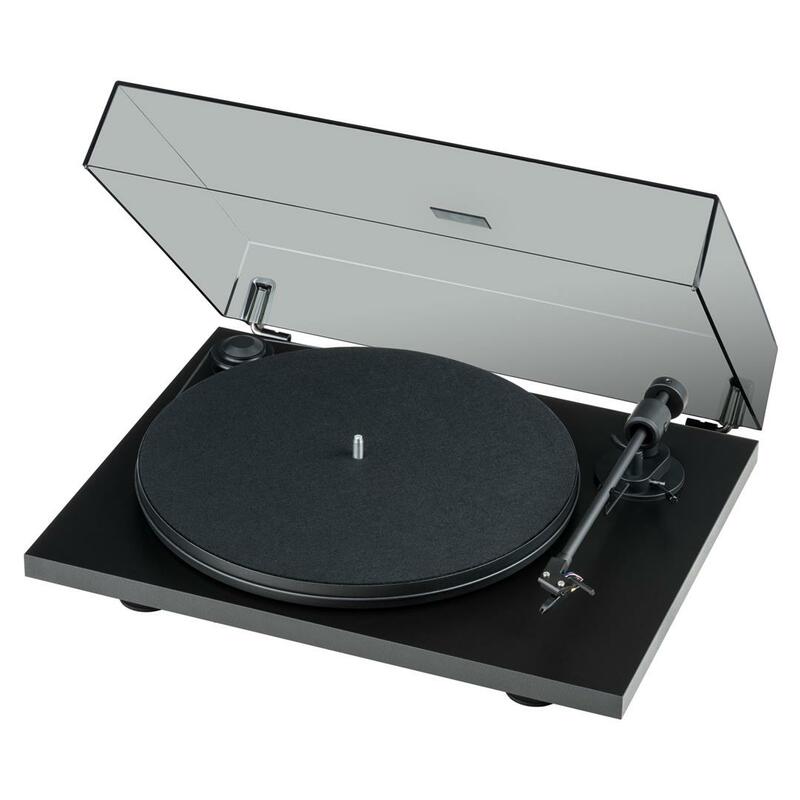 A easy to set up turntable with easy to follow instructions and with a phonostage built in, you can set this turntable up in a matter if minutes. 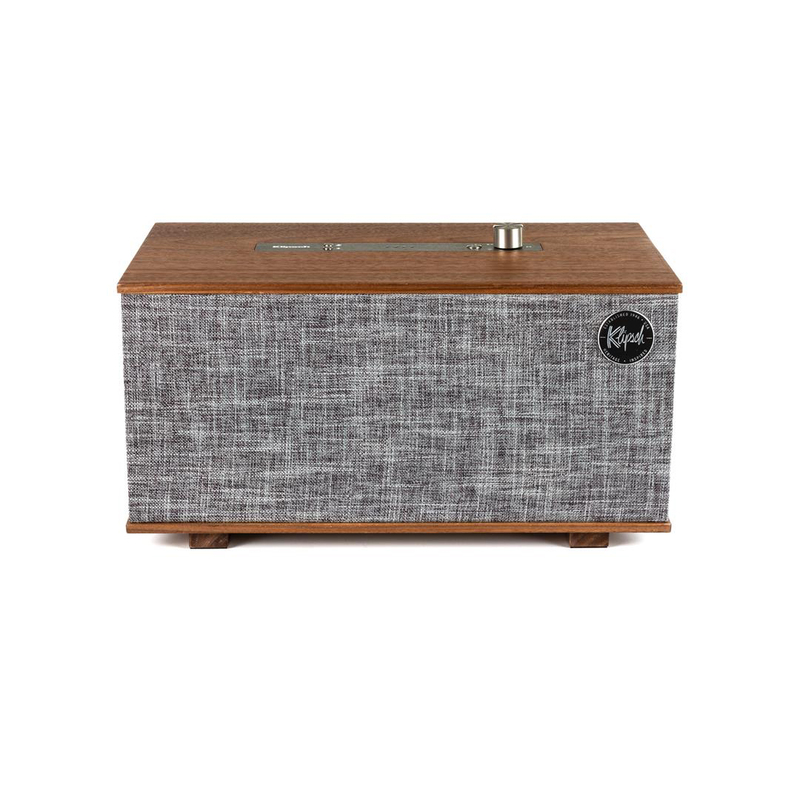 With Google Assistant built in, you can control many aspects of your home from this incredible speaker, but most importantly, you get rich and sonically stunning music, in a stylish and retor styled speaker! 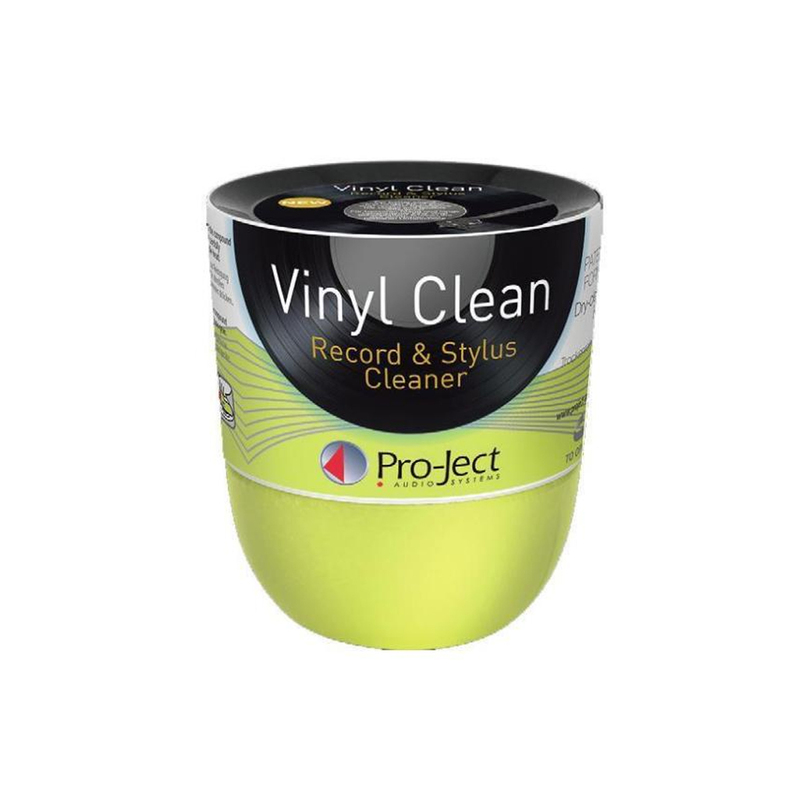 We will even through in a FREE tub of Pro-Ject's Putty, which can be used for both cleaning your vinyl and stylus. This putty is the perfect solution for all your cleaning needs! We built these systems to offer the best overall system we could for the price, but if you want to customise them, upgrade to higher spec units, or even add something in, just let us know and we can put together a completely custom system just for you!